The exterior aspect of your house is as important as the interior aspect and you should do everything you can in order to improve the image and aesthetics of your property. By spending just a couple of hours every month, your house can look exquisite and impress all the passersby. This increases home value as well. Moreover, nothing can be more comfortable than coming home from work in a cold winter day and experiencing the warmness of your house which will make you feel better right away. Well, this is entirely possible thanks to the heating system of your house. If you are renovating in the future or you are building a new home, the heating system is very important and you should choose it carefully. Here are a couple of options that you have at your disposal. Read this article to find out 4 maintenance operations an a couple of heating options you should perform periodically. Clean the gutters: Blocked gutters not only look awful but they can damage the foundation of the house because the water is not drained properly and it pours all over the place. Make sure that you clean the gutters a couple of times every year and you also use a gutter shield to protect your gutters and downspouts. 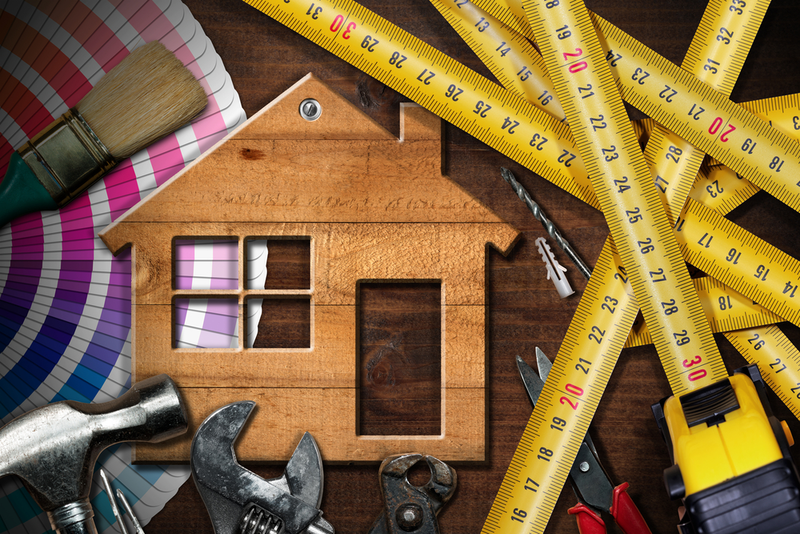 Repair your roof: Small repairs can be performed by every homeowner and you don’t need special tools or skills in order to be successful. For example, you can replace the missing shingles next weekend and make your roof look more beautiful and more attractive. Look on the internet for helpful tips and tricks related to roof repairs as well. Water your lawn: The image of your property is considerably enhanced by a beautiful, green and luscious lawn as well. Although you need to water it frequently and take care of it, your efforts will be rewarded! In order to simplify your job, buy sprinklers which will automatically water your lawn for you. Repaint/clean the garage door: The garage door should be treated with upmost care too, especially if it features an attractive design. Make sure that you repaint it if it is necessary and you make the required repairs and improvements. As a result, a properly maintained garage door will protect you against burglars and it will add to the aesthetics of your property as well. Radiant heating. This type of heating is more and more popular nowadays and with good reasons. Basically, you get the chance to heat your house through the floors of your property. Usually, electrical wires are installed under the floor of your house and they will provide the necessary warmness in cold winter days. Furnace heating. Similarly, another great option is to heat your house using furnaces or radiators. This method is cost efficient and suitable for any homeowner. The professionals from various companies can install furnaces into your house in a couple of days and they will also ensure furnace repairs and maintenance operations if it is necessary as well. Forced-air systems. 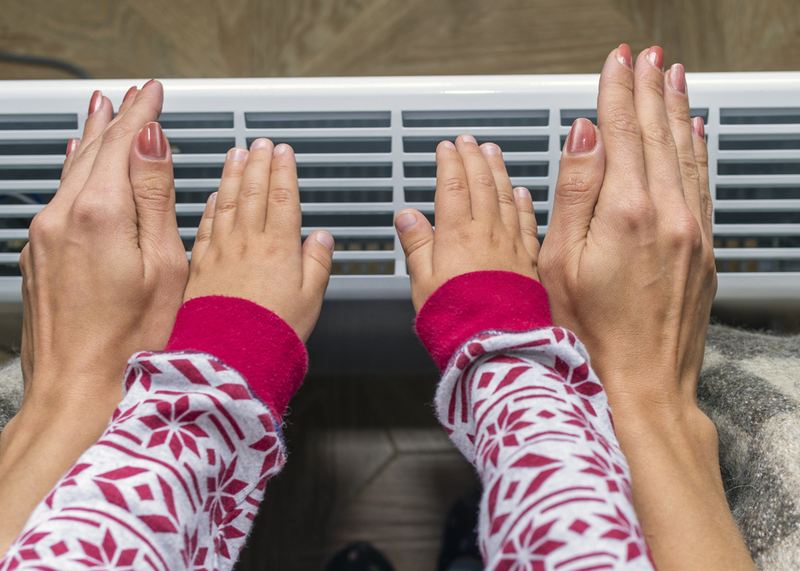 One of the most popular heating methods these days, a forced-air system will quickly heat your entire house in moments of need. However, these heating options require periodic maintenance and they might not heat your house evenly sometimes. Fireplaces. If your house is not that big and you think that this is a good idea, you can heat your whole home by using just a fireplace. These products can be fueled by pellets, electricity or gas and they provide a lot of warmness as well. Also, your house will score big points on aesthetics too because fireplaces are simply exquisite and very, very attractive. Set a budget and choose your preferred heating method in order to have a comfortable stay in your house.